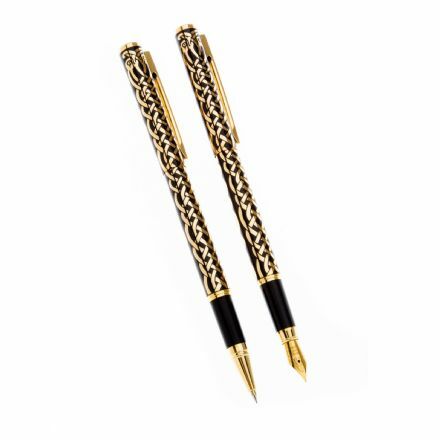 Ballpoint and Fountain Pen Gold Coloured Set, Celtic Bird by Sea Gems. Complete with a Gift Box. Ballpoint and Fountain Pen Set with a Celtic Triskele Force design. Complete with a presentation box. 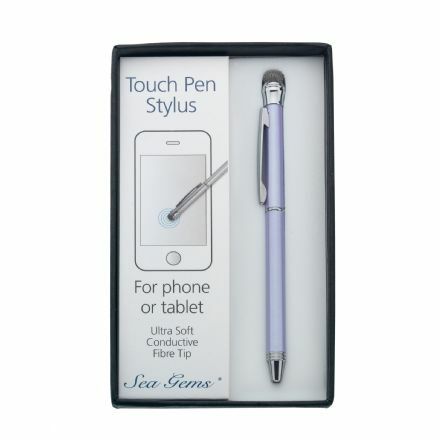 Ballpoint and Touch Pen Stylus in Lilac. Complete with a Gift Box. Ballpoint Pen in a Matt Chrome with a Fairy design. A gift box is also included. 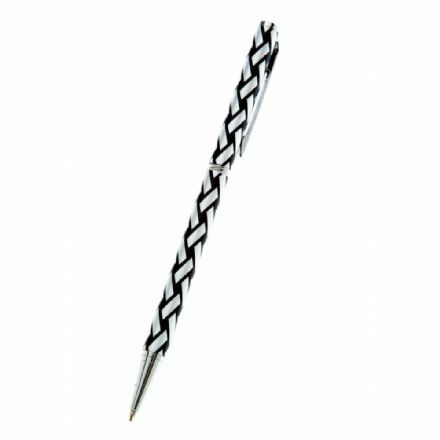 Triskele Coil Ballpoint Pen in Black. 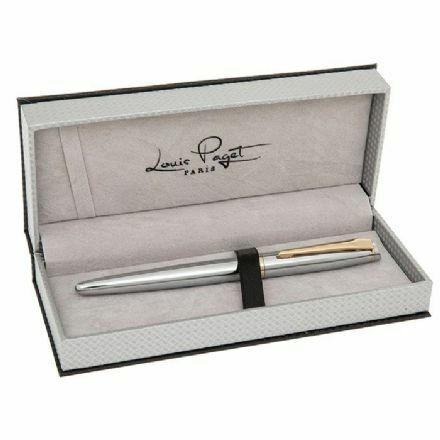 The Pen comes complete with a Gift Box. 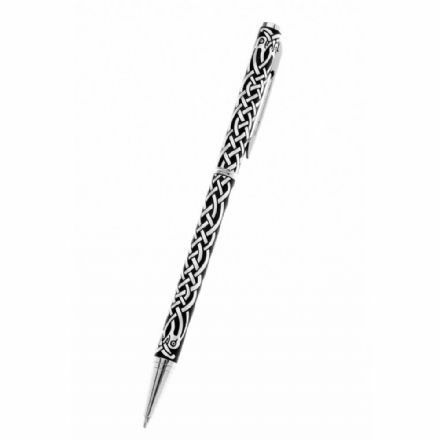 Celtic Plaid Ballpoint Pen in Black. 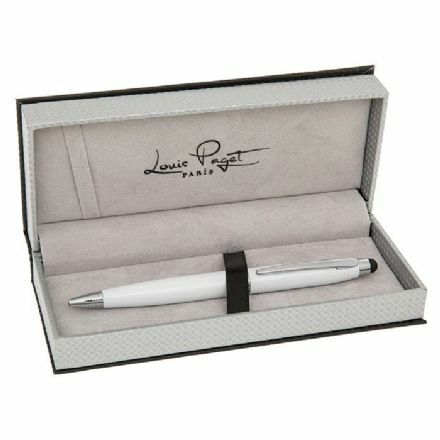 The Pen comes complete with a gift box. 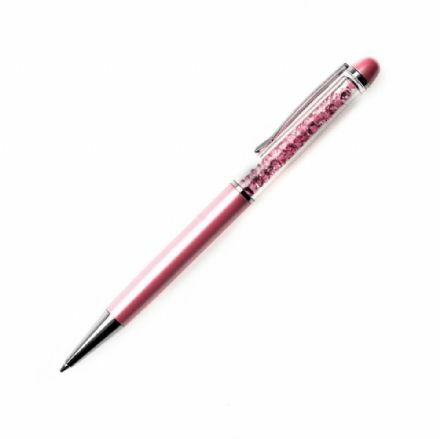 Very stylish and made from the finest materials this Ballpoint Pen with Multi Pearlized Pink Crystals makes the perfect gift. Never have to hunt around for a pen again with this smashing Cat Ballpoint Pen. Ideal to keep in a handbag ready for when you need it. 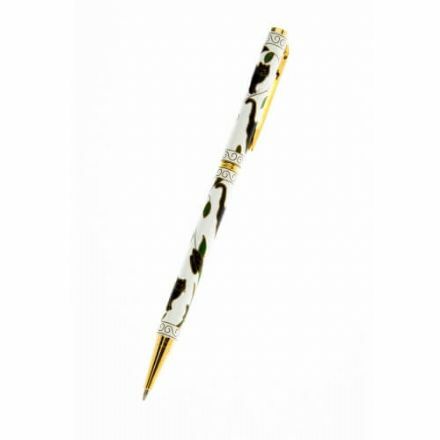 Never have to hunt around for a pen again with this smashing Copperfield Chrome and Gold Rollerball Pen. 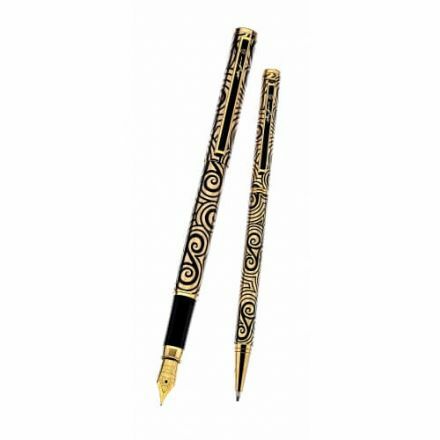 Rollerball and Fountain Pen Gold Coloured Set, Celtic Bird Design by Sea Gems. Complete with a Gift Box. Rollerball and Fountain Pet Set with a Gold Celtic Triskele by Sea Gems. It comes complete with a Gift Box. Fountain and Rollerball Silver Coloured Pen Set in a Celtic Bird design. Complete with a quality Presentation Box. 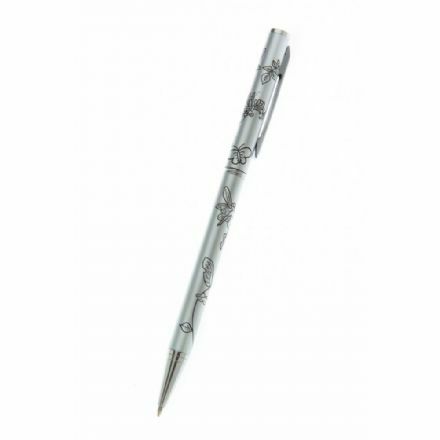 A quality Sheaffer VFM Silver Rollerball Pen would make a quality gift for someone special. 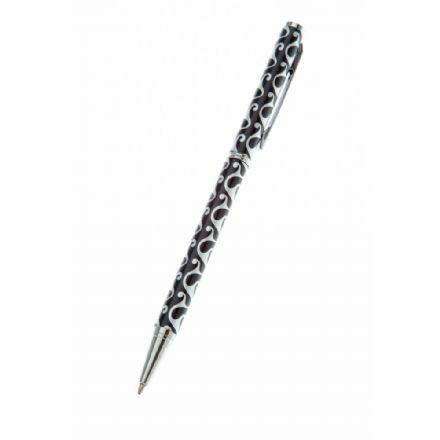 This Ballpoint Pen has been beautifully made by Sea Gems and is in the design of a Celtic Bird. It comes complete with Gift Box. 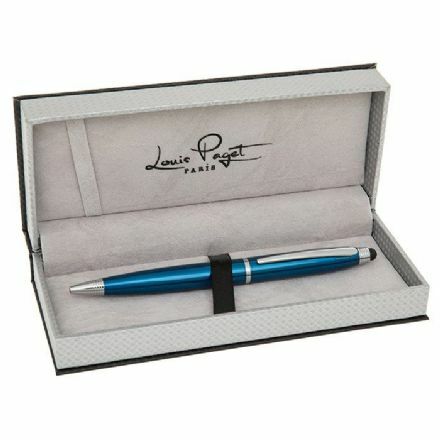 Never have to hunt around for a pen again with this smashing Tennyson Chrome and Blue Ballpoint Pen. 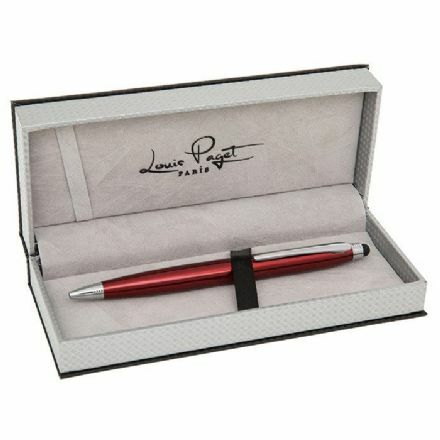 Never have to hunt around for a pen again with this smashing Tennyson Chrome and Red Ballpoint Pen. 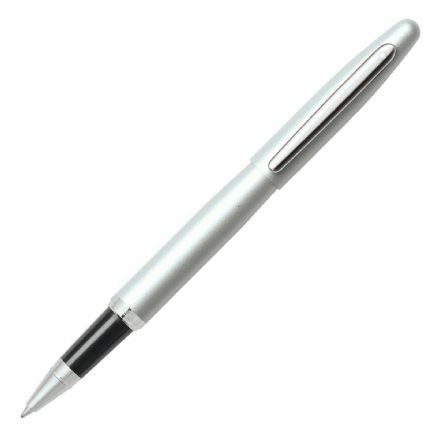 Never have to hunt around for a pen again with this smashing Tennyson Chrome and White Ballpoint Pen.